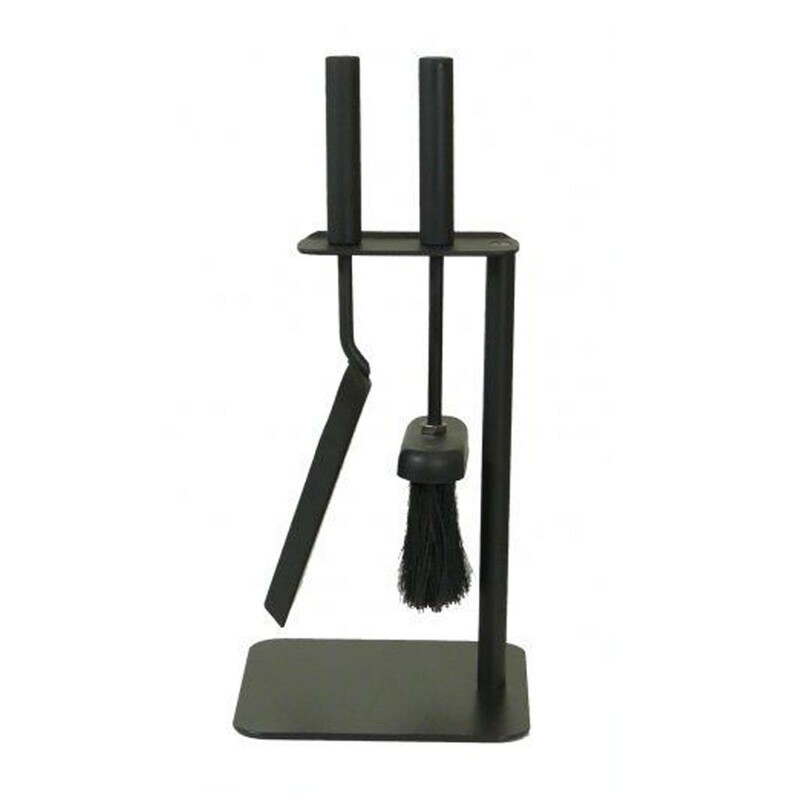 If you just want the brush separately then take a look at the Gallery Eye Brush in Black. 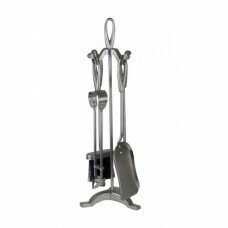 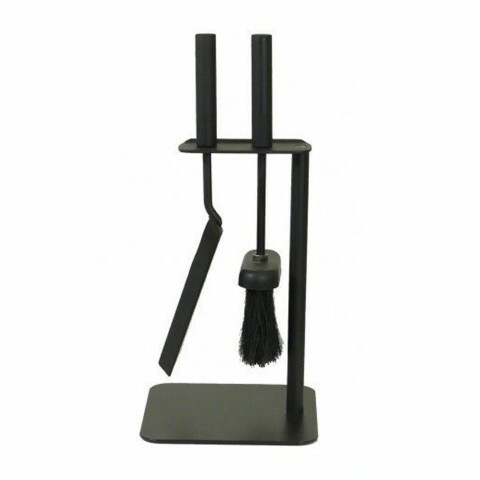 The Gallery Duo Hearth Tidy is made from a durable steel with a choice of either pewter or matt black finish. 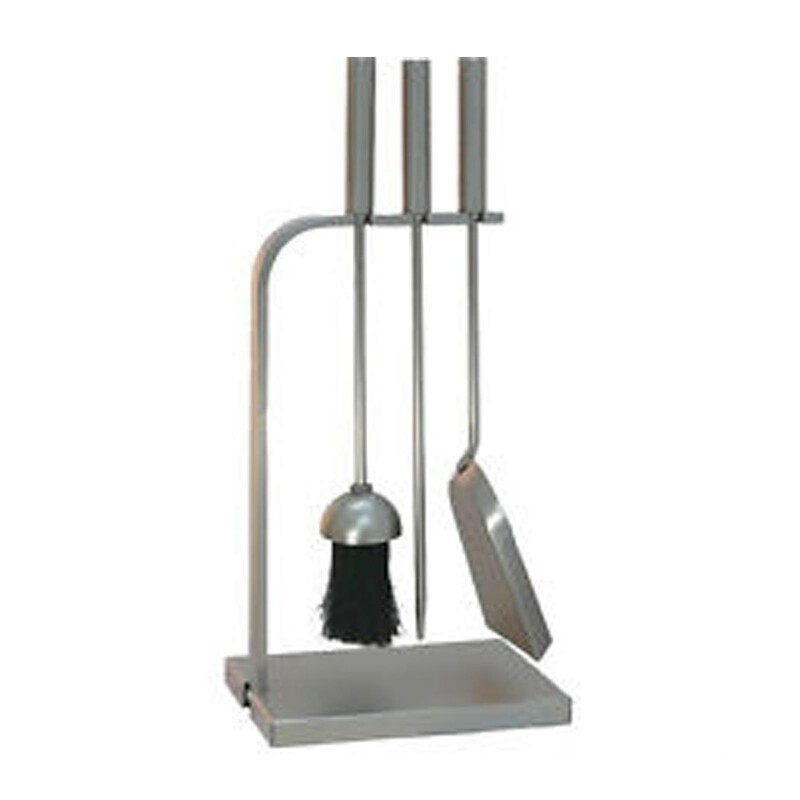 This set consists of a stand, a shovel and a brush and will be sure not only to bring style to your fireplace but convenience too.